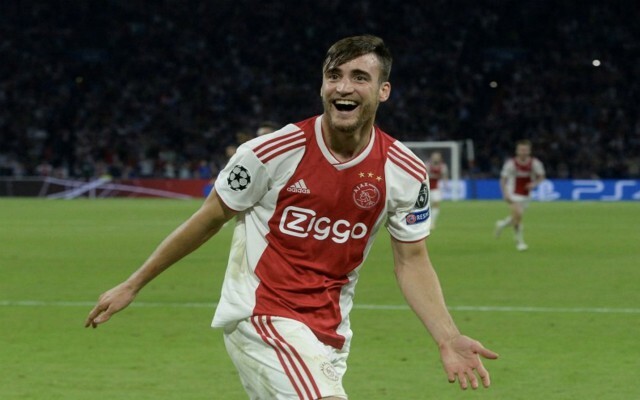 Lionel Messi has urged Barcelona to make a move to bring Ajax and Argentina star Nicolas Tagliafico to the club, a player who’s also caught the eye of both Liverpool and Man United. Given the fact that Jordi Alba is the only top quality, out-and-out left back Barca have in their squad, it’d make sense for the club to bring in another left back to bolster their options in that position. And it seems like their key man, Lionel Messi, knows exactly who the club should go for in order to achieve this. 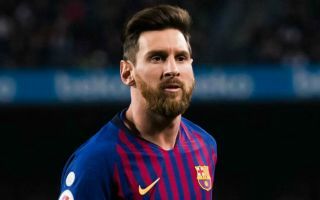 According to Don Balon, Messi has asked the Blaugrana to make a move for Tagliafico, with another report from Don Balon also stating that Liverpool and Man United are both keeping an eye on the player, who’s set to cost as much as €20M. Barcelona should probably listen to Messi and make a move for Tagliafico in the near future, especially if they want to have another top quality left back at their disposal. The Argentine has proven to be a key man for Ajax this season, with the player bagging five goals and six assists in all competitions. Three of those strikes came in the Champions League, goals that have helped the club go all the way to the quarter finals, and with a bit of luck against Juventus, potentials the semi finals as well. If Barca were smart, they listen to Messi and join the race to sign Tagliafico before the 26-year-old is snapped up by another club in the mean time.